This kid is my nightmare. The itching head that, upon closer inspection, turns out to be infested with lice. It's a common childhood ailment, and many of my friends have endured it as parents. I never had lice as a kid, but I am easily overwhelmed at the idea of having to help my girls through it if they ever contract it. I've heard the horror stories of how difficult it can be to get rid of them, the painstaking process of cleaning and combing and treating. And even the heartbreak of when it comes back (sometimes more than once)! Just suggesting it starts the psychosomatic itching. As a mom, I want to be prepared for anything that comes my way. I feel lucky to live in Pennsylvania, where there is a business whose business is, well, lice! Lice lifting, rather. And they take all the burden and worry off the parents but taking care of the lice problem for you. Lice Removal…The Natural Way! Lice Lifters! Did you know lice activity is traditionally the highest in September and October? Our kids are playing in large groups at school or hunched over one another to get a good look at something. Sports helmets are swapped, coats and jackets get piled together. These are just a few examples of perfect conditions for lice transmission. 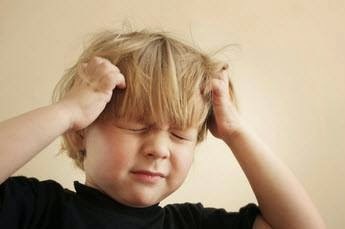 Lice do not discriminate; the cleanliness of your hair, home, or school has nothing to do with the risk of getting lice. 1 louse can lay up to 10 eggs (nits) per day. You cannot get head lice from an animal and your animals can not get it from you, lice need human scalp blood to survive. Off the human head, lice cannot survive for more than 48 hours. “Super Lice” and their resistance to traditional over the counter treatments are a pesky problem. Consumers are becoming more aware and informed about the toxic levels of over-the-counter-treatments. Electronic devices like iPods, iPads and cell phones cause kids to cluster together to view games, videos and movies as do group “selfies”. All of this head to head contact spreads lice easily. Battling lice at home for weeks at a time is time-consuming, causes stress, causes missed school/work days and is often is ineffective. For more facts about head lice click here. Nix, Rid and other over-the-counter products have pesticides in their ingredients? Some contain 4 times the amount of chemicals and pesticide’s as Raid! Pretty scary! Lice are becoming more and more resistant to these chemicals creating the term “Super Lice." Often people battling lice use these products over and over again and still cannot get rid of lice. Sometimes scalps are burned as a result of over treatment. Some prescription and over –the-counter treatments contain chemicals that are no longer permitted for use on crops or animals, yet are allowed for lice treatment. Some of these chemicals and pesticides have been proven to cause cancer, seizures and in some cases death! Thankfully, now there is an effective, all natural treatment to stop lice in its tracks! 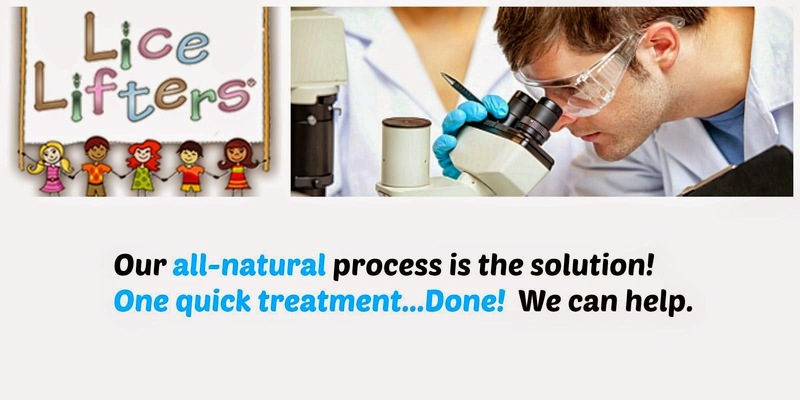 Lice Lifters, America’s fastest growing Lice Removal Franchise is here to help! With Lice Lifters you can feel 100% confident your problem was resolved. Children receive a certificate allowing them to return to school – same day! 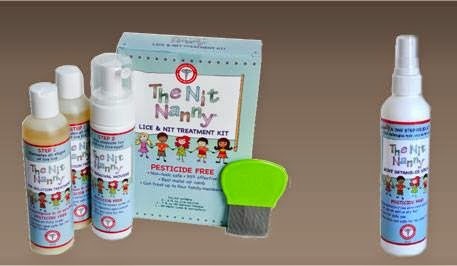 Lice Lifters Nit Nanny products are all-natural, pesticide free, non-toxic and chemical free. Lice Lifters technicians are empathetic and efficient. They understand what you are going through. They assess your situation, make you comfortable and get to work. Kids choose a movie, have a snack and the next thing they know, they are on their way home. 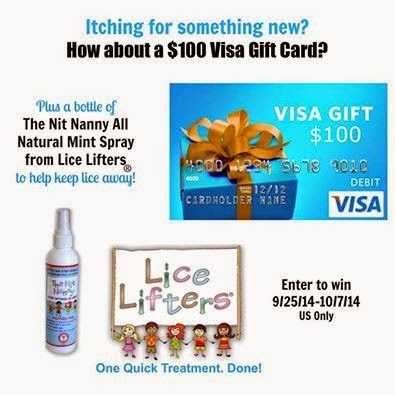 If you are looking for the fastest, most reliable, all-natural way to get rid of lice, look no further than Lice Lifters! To find out more about locations or to inquire about franchise opportunities visit www.licelifters.com. Lice Lifters also offers package and ala carte services to overnight and day camps, schools and day cares. To find out more please call 1-484-685-1095. Looking for a Lice Lifters Treatment Center near you? All Lice Lifters products can be purchased via the Lice Lifters site, on Amazon and at independent pharmacies. The Nit Nanny Solution treatment plan eliminates lice, The Nit Nanny Mousse along with The Nit Nanny Comb eliminates the nits, and The Nit Nanny Mint Spray deters lice from returning or visiting in the first place. Now that you are educated about lice, what to do and what not to do...How about some FUN! 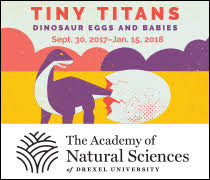 Enter below! Good luck! Giveaway runs until 10/6.